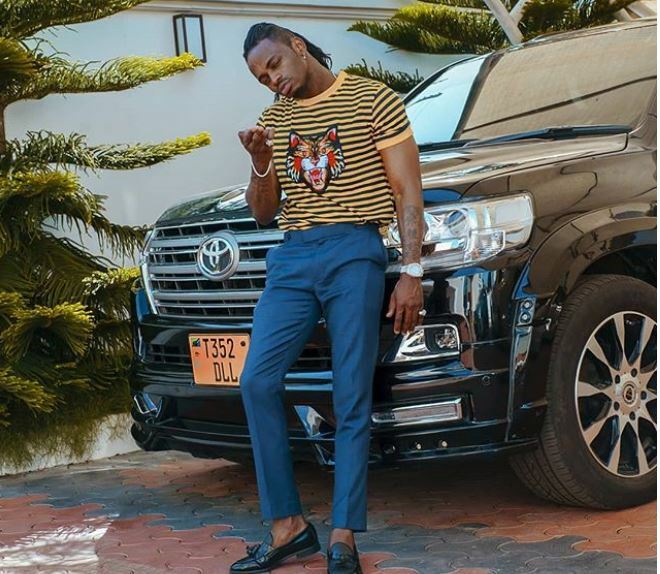 The self-proclaimed Rolls Royce Musician From East Africa is the epitome of rags to riches stories. 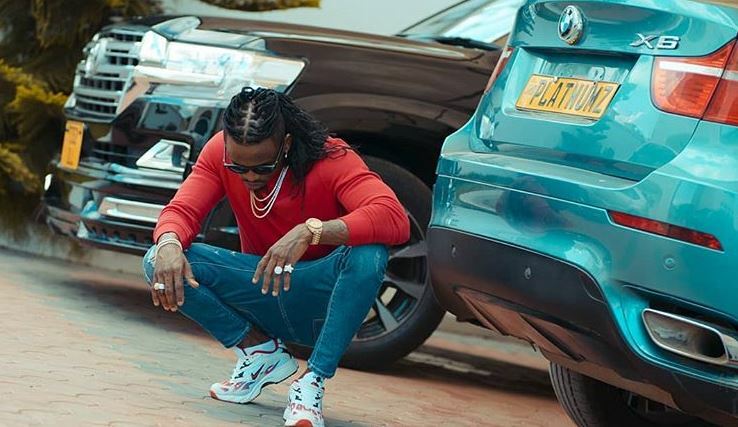 Naseeb Abdul Juma, better known as Diamond Platnumz, is undeniably one of the wealthiest musicians in Africa but the Bongo star’s success did not come overnight. His well -known humble beginnings begun in a small town called Tandale, Dar es Salaam where life was not a bed of roses as his family struggled to make ends meet. He was raised in the struggle by his single mother alongside his two siblings but his talent and hard work got him out of the rut and his life has never been the same again. 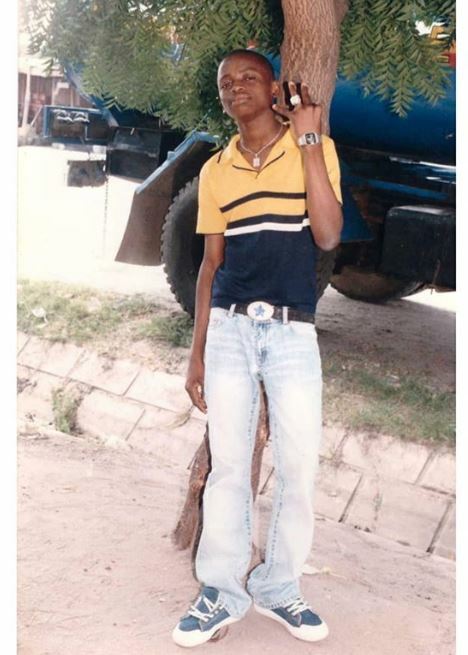 Growing up in Tandale, Diamond Platnumz tried his hand at odd jobs, including working at a petrol station in 2007. He revealed the little-known info about his life on social media Thursday. “11 Years Back when I used to work at Fuel station in Tandale… I took this picture after refilling our Reserve tank from the Truck Behind…. (Miaka 11 nyuma nilipokuwa nafanya kazi ya kuuza maftataa Sheli, Tandale…Nakumbuka nilipiga hii picha baada ya kujaza tanki la mafuta na gari hio nyuma…. Inshaallah Mwenyez Mungu awabariki na kuwafanikisha wote kwa kila jema Mliombalo…),” wrote Diamond.